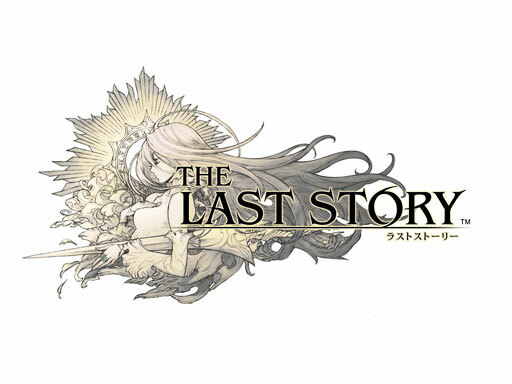 Mistwalker has finally unveiled their new project, The Last Story. After much speculation regarding what Mistwalker has been teasing the past few months, the game has been confirmed for the Wii. Nintendo and Mistwalker have yet to share many details, but the game is an RPG and will be released in Japan this year.